Have you ever seen a cake and can’t believe your eyes that it’s edible? The pastry chefs at The Vintage Cake have the incredible talent of sculpting cakes into works of art. With love and dedication to the craft, they make sure that your design is brought to life with out-of-this-world artistry. 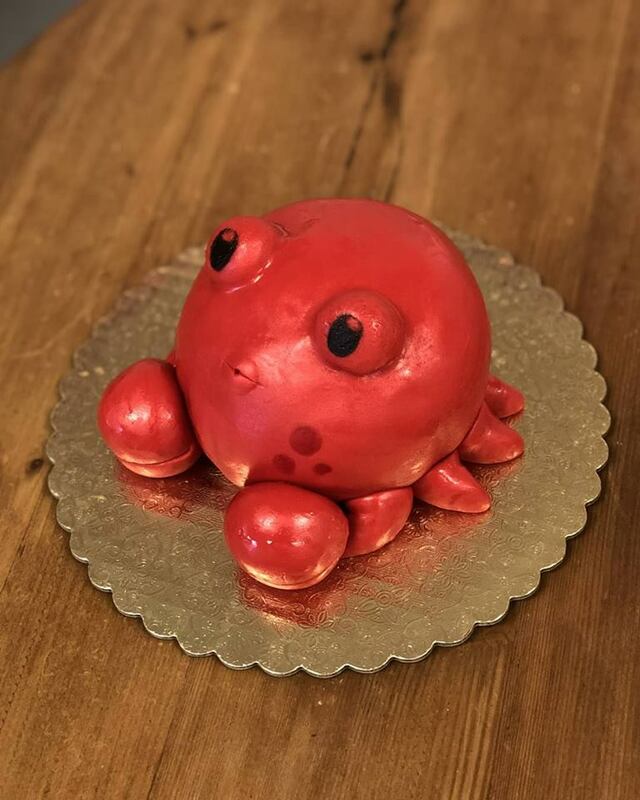 Browse their photo gallery of exquisite sculpted cakes. A guitar made of cake that is so realistic you can almost strum it. An entirely edible (and delicious) pool table. A Chanel bag that is sure to entice your sweet tooth. If you can dream it, The Vintage Cake can make it happen. They have a wide array of flavors and fillings to choose from as well. You can fill out this form to submit your vision for your cake. Impress all your guests when you choose The Vintage Cake to create a sculpted masterpiece.